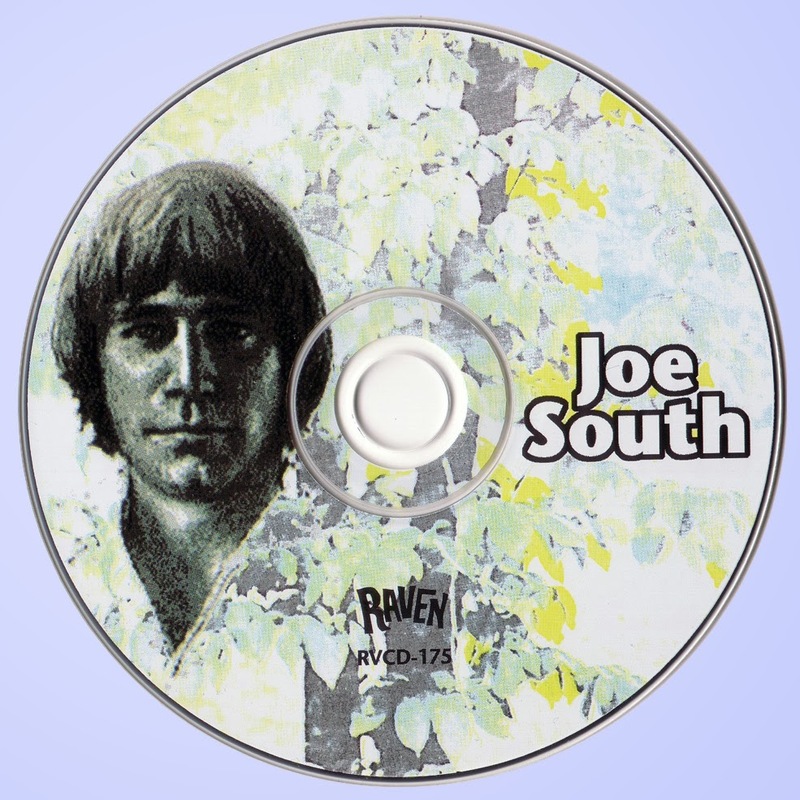 Atlanta native Joe Souter (a.k.a. 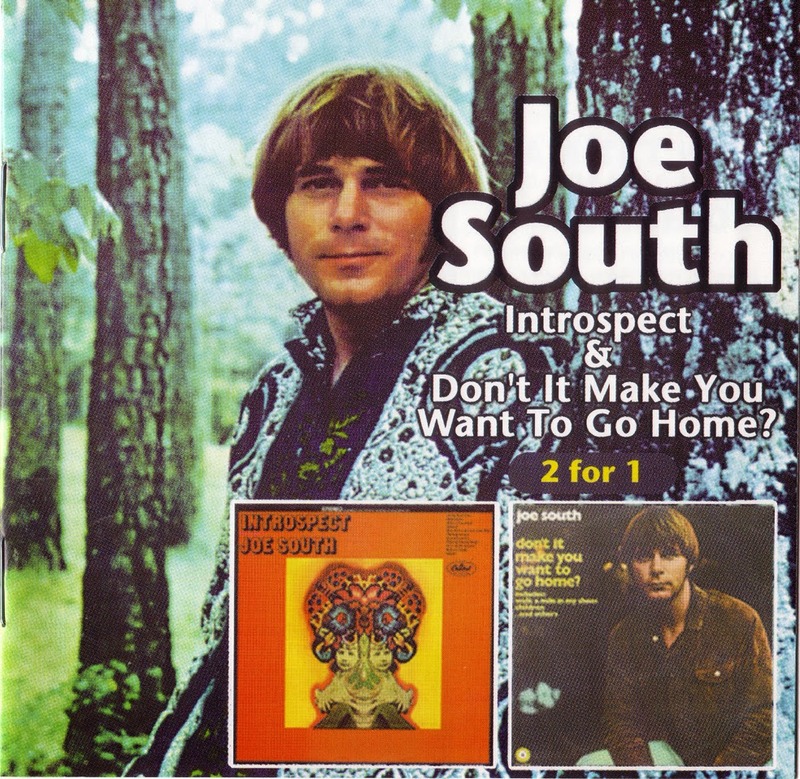 Joe South) is one of the unsung heroes in popular music as although a few of his hits peaked in the top 40 in pop and/or country, as noted, mostly other artists had hits with his material. #12 "Games People Play," (covered successfully by Freddy Weller, who had a #2 country hit with it), Birds of a Feather (a #96 hit for Joe that became a #23 hit for Paul Revere & The Raiders in 1971), Rose Garden (covered by Lynn Anderson who would take it to #1 on both country and pop charts), Don't It Make You Want To Go Home (which would peak at #27 on the country chart and #41 on the pop chart, which Bobby Bare and a few other artists have covered), Children (a #51 hit which Billy Joe Royal covered on his "Cherry Hill Park" album in 1970, available on a twofer with 1965's "Down In The Boondocks" which is available here at Amazon), Walk a Mile In My Shoes (a #12 pop hit, #56 country hit, which Elvis would later feature in his concerts regularly throughout the 1970s), These Are Not My People (Freddy Weller also charted with this and it peaked at #5 on the country charts), "Hole In Your Soul," a single that got included on the "Games People Play" compilation in the LP days and not on any other album is included as a bonus track.